After successfully building your website or blog, after checking bugs and making necessary correction, the next big thing is taking those web files to the cloud so that every body can have access to it... That is all about hosting a website or blog. This post will guide you through all you need to know about hosting a website or blog and guide you through some cheap hosting company in Nigeria you should submit your web page to. Not all developers know how to host their website or blog online. They a hire the service of an expert to host their site for them. If you need sure services I offer that too. Back to business, let understand what hosting a site really means. 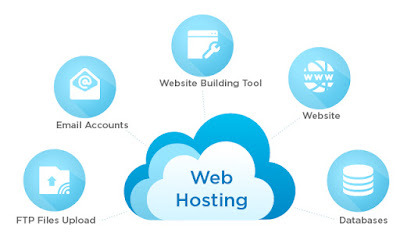 Web hosting as it formerly called, simple means taking a web files which could include (HTML, documents, images, videos, etc) that is in your local computer to another computer in the cloud, This is called server. Domain name is a link like, that direct users to see your developed website, which has been hosted already. We have passed through the developed website already, this guide only show you how to host this website built already. 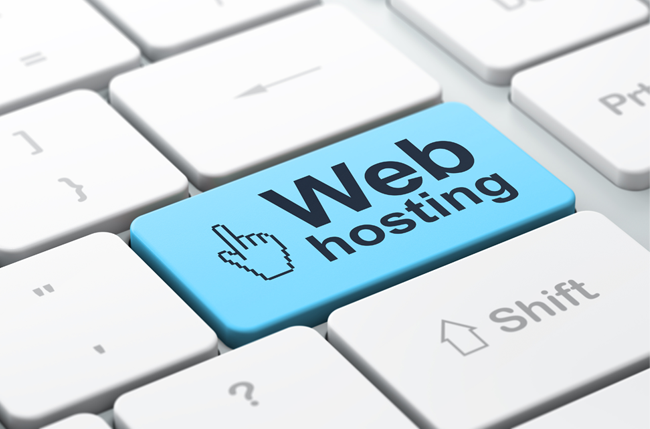 Next is finding a reliable hosting company where you can buy your domain name and hosting plan to move your files to. There are so many hosting providers in Nigeria, you can google that to find them out, but i will strongly recommend Cloudinos, they have the best response time in service delivery. They are 247 online, so you can be scare of hosting your site with them. Cloudinos, has all this above listed features and even more, their price is really affordable also. After successfully buying domain name and the hosting plan, a confirmation receipt will be sent to your email, and the necessary details to gain access to your CPanel dashboard will be sent to you too. Click on Upload to upload your files(the zip website develop) from the pop out dialog. After successfully upload, extract the zip website content. This process applies to when uploading your database also. That is all, it will take your website approximately 2 hrs to propagate- to alert the web ecosystem that a site is just ready to be seen. In conclusion, if you encounter any issues in trying to upload your website online, Cloudinos has a support page, that is running 24/7 to help and guide you through the setup.